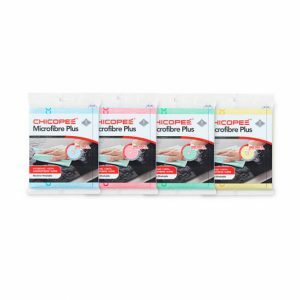 The Chicopee company was originally born in 1823, starting life in cotton production. 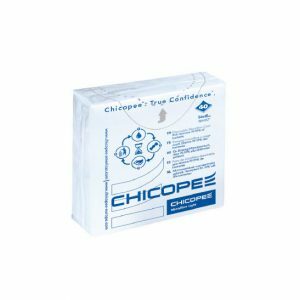 Then in the 1970s with the invention of the J-Cloth® Chicopee changed the way people used cloths and wipes in the kitchen. 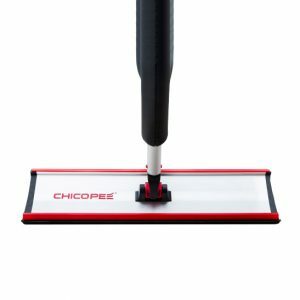 This step into the heart of the home with nonwovens created a strong association between Chicopee and the foodservice market. 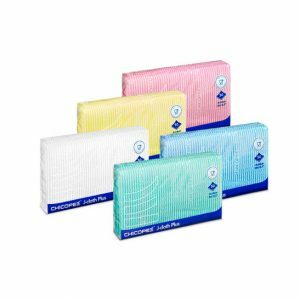 From here the brand has become known for innovative high quality wiping solutions across multiple segments such as Automotive, Foodservice, Healthcare, Industry and Building Care. 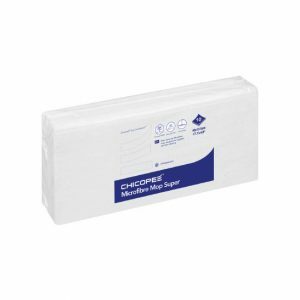 The Chicopee J-Cloth® Plus has been the market leading disposable foodservice cloth for over 40 years. J-Cloth® Plus is constructed with a unique, open, wavy texture that enables efficient pick up of all types of dirt particles.